Magic often happens the first time a child watches a bobber disappear below the water’s surface, then they catch their first fish. It’s the same the first time an adult new to lure fishing sees a striking bass create a geyser of water as it smashes their top-water bait. These are often life-changing events that help draw the person outdoors more often. It also gives them a wholesome hobby they can enjoy for decades with friends and share with future generations. 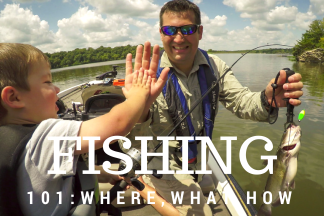 For those wanting to learn, it’s never been easier to learn about fishing in Kansas than it is now. 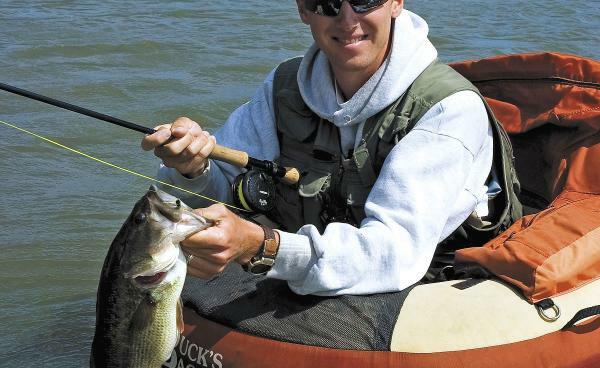 Across the countryside, the agency has leased over 200 private lakes and ponds, plus 50 miles of privately owned rivers and streams, and opened 70 miles of private river and stream banks for public fishing. 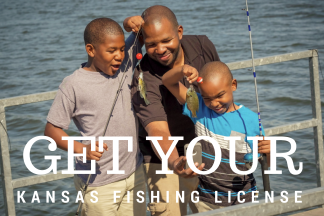 As well as excellent how-to videos online, Kansas has over 450 certified fishing instructors giving clinics across the state. 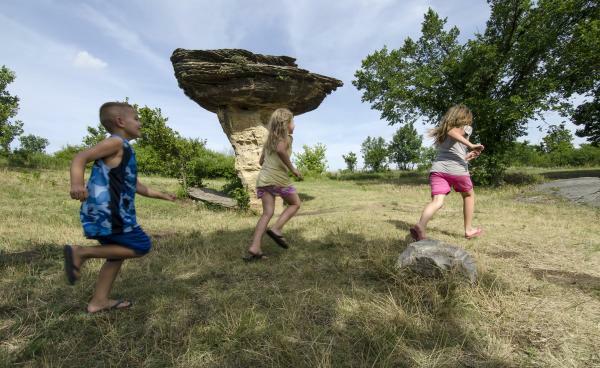 If you’ve ever wanted to learn more about fishing, there’s no place like Kansas. There’s no better time than now!